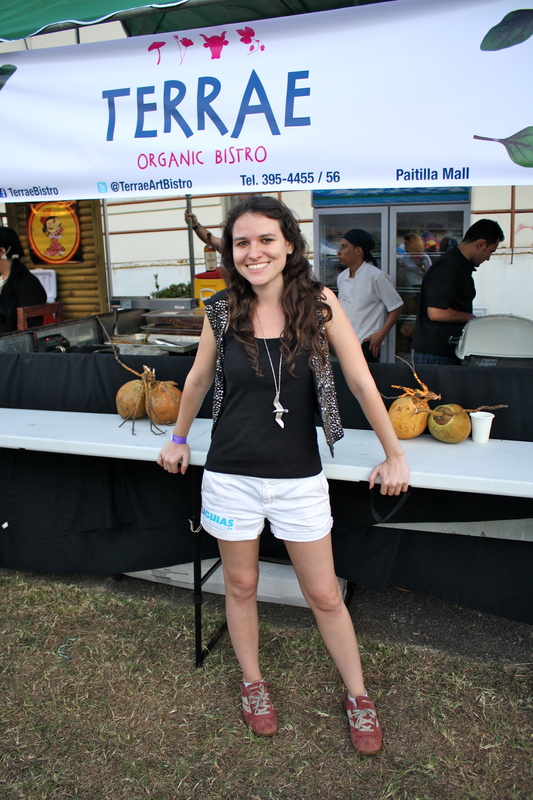 Raisa Mar is the chef at Terrae Art Bistro, a great restaurant in Punta Paitilla. If you haven’t tried the burgers there yet – you should. They’re all the better because they’re made from organic beef and come with crazy good fries. What inspired the concept of Terrae? I’m very green. I wanted a green restaurant. I wanted people to be more green. I believe one person can make a difference and if you come to Terrae, it’s not more person anymore. Now it’s two.